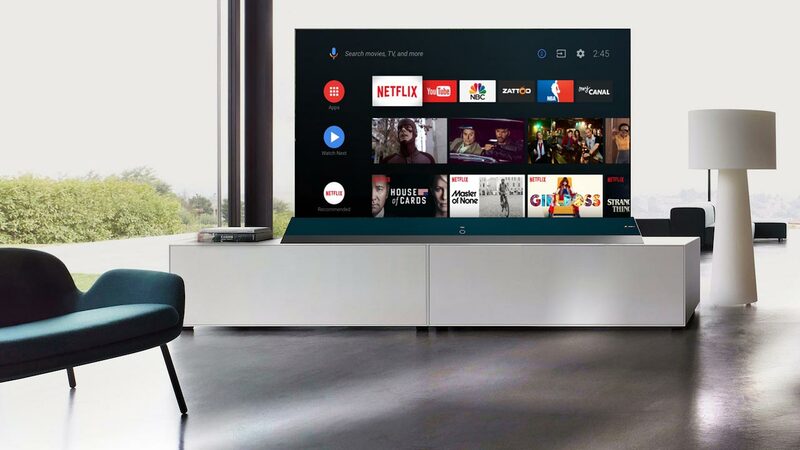 Google’s Android TV division has a new boss and she wants to shake up things by once again refreshing the user interface, focus more on streaming boxes, and improving search and controls, according to an interview with TechHive. 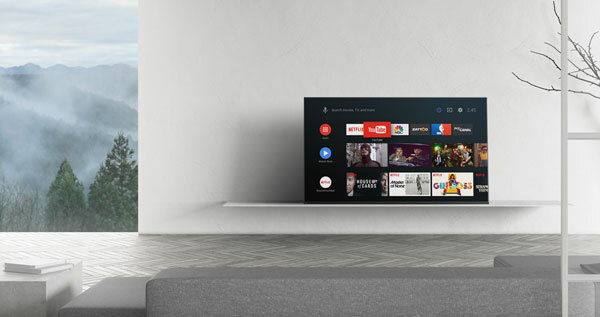 Google’s previous head of Android TV, Sascha Prueter, is out, and Shalini Govil-Pai, former director for YouTube, is in. 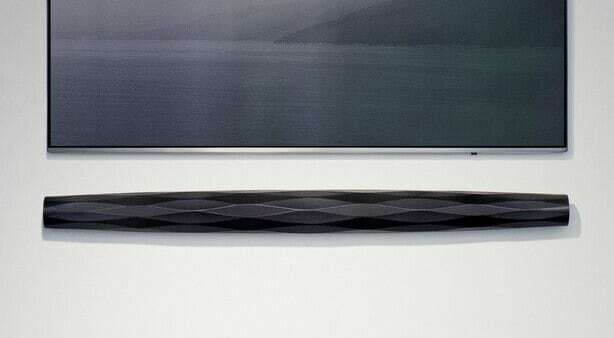 She wants to”completely rethink the Android TV experience”. One way is to reconsider all aspects of the user interface. Google most recently refreshed the user interface in 2017 with the release of Android 8 Oreo that is only now making its way to many consumer TVs and devices. The redesign that came with Oreo was centered on rows of content (as seen in the picture below). Google is not ready to show off exactly what it has been working on but Govil-Pai says that it will involve personalized recommendations as well as improved search and content discoverability. 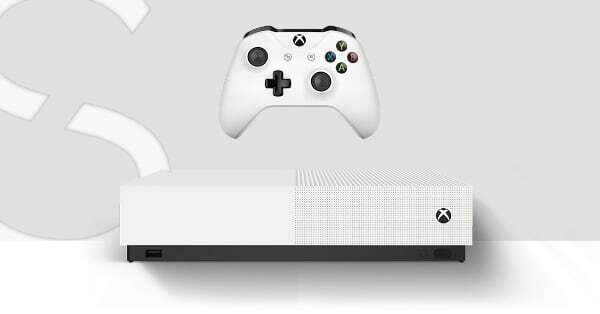 One specific new feature that was confirmed is the ability to control an app with the TV’s remote control after having initiated a video stream via the built-in Chromecast function. This works with Netflix but will be expanded to all apps, she said. 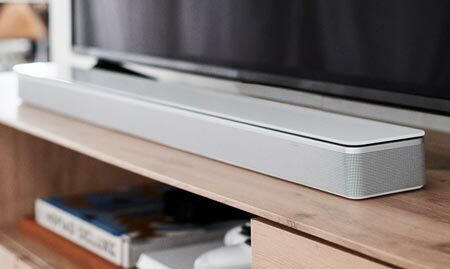 Govil-Pai concedes that streaming boxes such as Nvidia Shield have not been getting a lot of attention but these will be “at least a third of our focus going forward”. 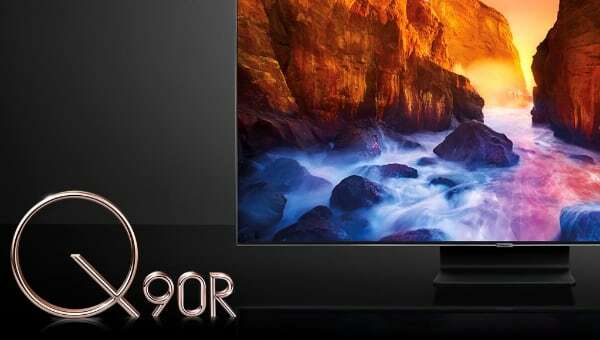 Furthermore, Google will try to reduce the memory requirements for Android TV so it runs better on cheap hardware. This might involve a reference hardware design. The full interview with TecHive can be found here. 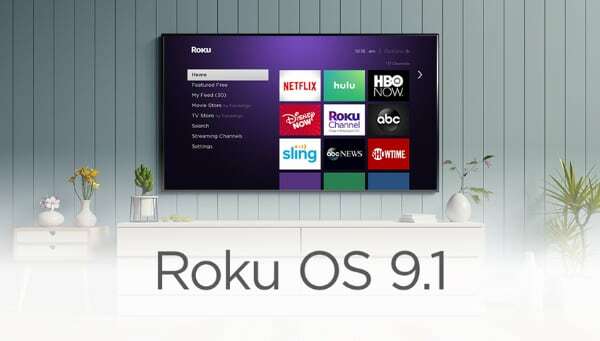 Google recently claimed that Android TV has ”tens of millions” of users but market data suggests that it is lagging far behind Roku and FireTV. 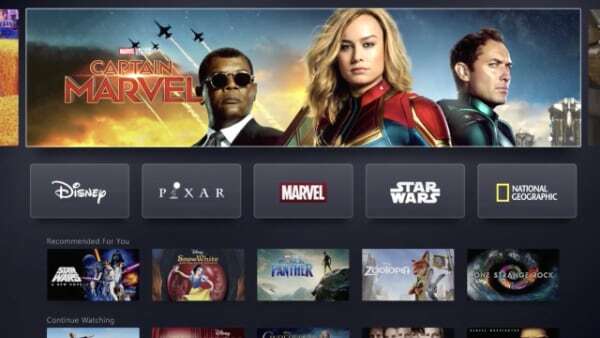 The company has convinced some leading TV manufacturers and broadcasters to use its platform but users often complain about sluggish performance and a poor selection of apps. Will yet another revamped user interface reverse Google’s fortunes?